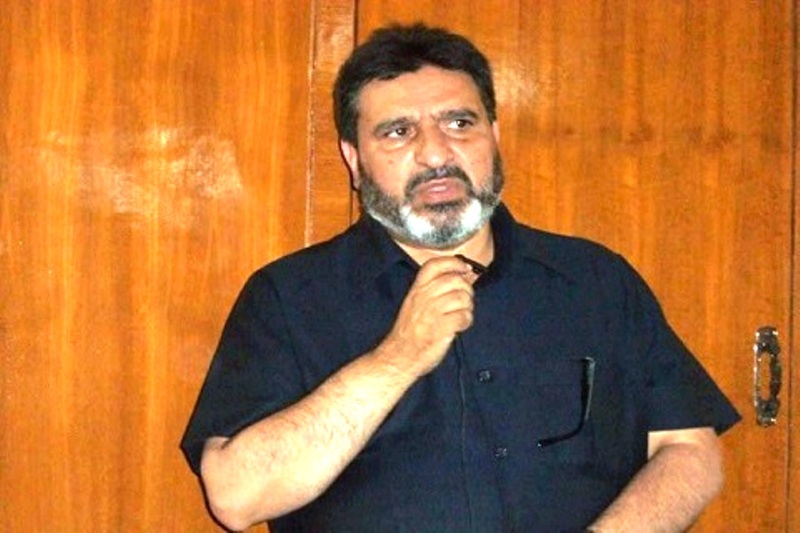 SRINAGAR: Terming the upcoming parliament and assembly elections in Jammu and Kashmir as one of the crucial elections, former Finance Minister Syed Mohammad Altaf Bukhari on Friday said these elections would likely pose a serious challenge for the special status of the State and to its inclusive political culture, Bukhari’s spokesman said. 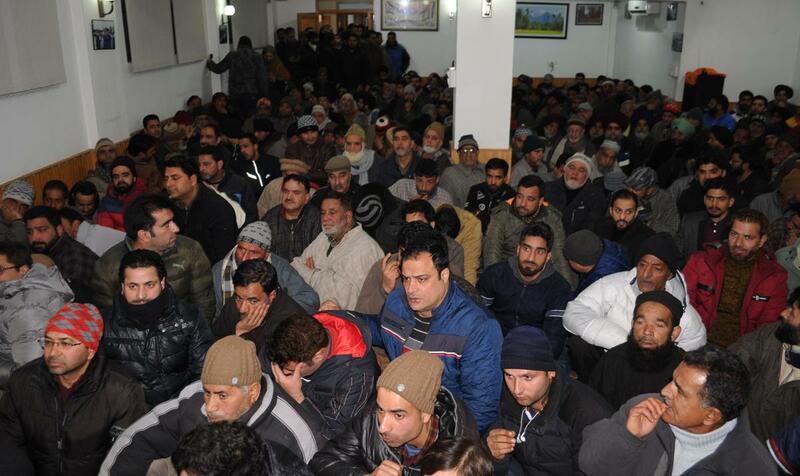 Bukhari was addressing workers’ convention at his private office in Srnagar. Workers of Syed Altaf Bukhari at his convention in Srinagar on March 22, 2019.